This post is sponsored by MMI Group. Carblicity, GrabAds and MMI have formed a strategic joint initiative to captivate passengers’ attention through a seamless online-to-offline user experience. This joint initiative aims to connect GrabAds’ in-app opportunities with Carblicity’s car wraps and MMI Media’s MMI TV tablets for advertisers to effectively convey their brand message. Brands will no longer be constrained to advertise in one space, but on the newly integrated online-to-offline platform. By working with each other, the companies will strive to elevate and empower brands with the tools to connect and engage their target audience across multiple touch-points. This unique suite of integrated solutions also aims to reach consumers through their Grab user journey: from hailing a ride on Grab’s app, boarding a GrabCar with on-car branded wraps from Carblicity, to engaging the passengers with curated infotainment via MMI TV within the GrabCar and dynamic in-app re-marketing on Grab’s app. This joint initiative is specially catered for the advertisers’ needs to reach moving passengers via this increasingly popular transportation means. “We are excited to help brands tap into our existing vehicle fleet and technology to reach audiences who are increasingly digital-focused. 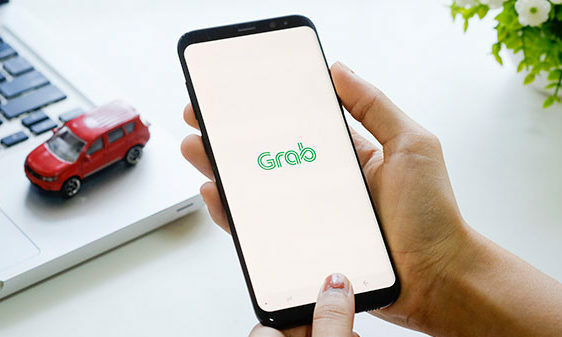 By working with brands to create engaging and creative content, we hope to also entertain our passengers while they’re on-the-go,” said Nasheet Islam, head of GrabAds at Grab. Presenting the joint collaboration, GrabAds offers an exclusive, dynamic and modular solution that enables advertisers’ brands to be seen on the innovative and unique platform. the MMI Group team at sales@mmi.group or +65 9239 8099, or the Carblicity Team at sales@carblicity.com or +65 9631 0311.